Clay Chimney Pots are a perfect way to add elegance to the exterior of your home. Your neighbors will admire the beauty of your new Hampshire chimney topper. 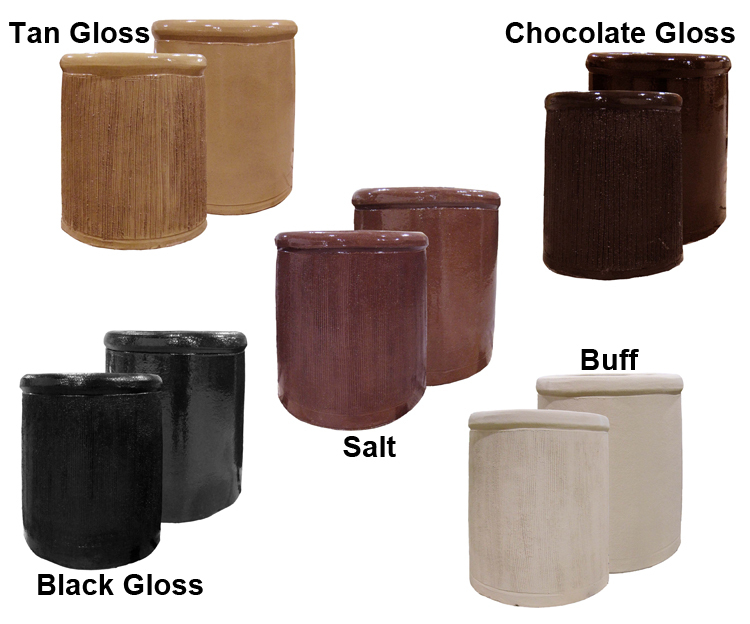 View other terracotta chimney pots for sale online at Fireside Chimney Supply.